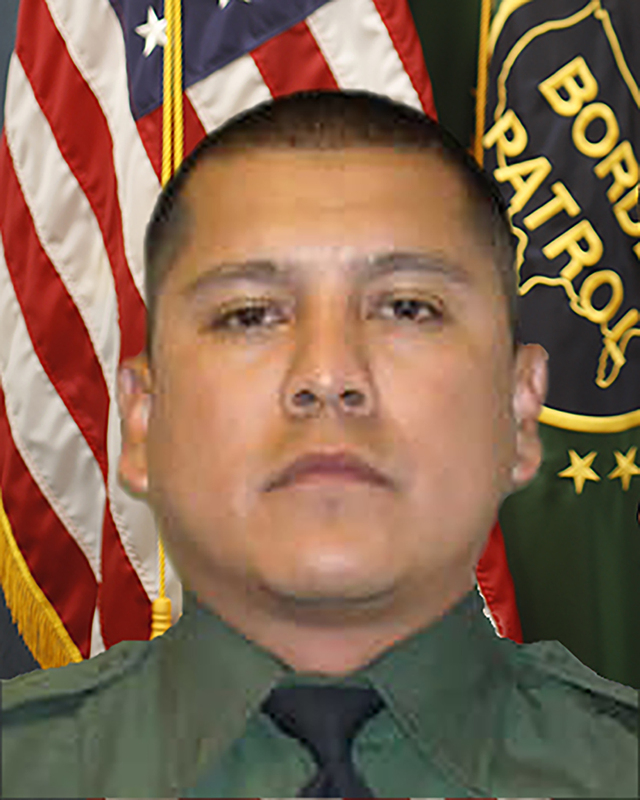 Border Patrol Agent Rogelio Martinez was killed in the line of duty while he and his partner were on patrol near mile marker 152 on I-10, in the area of Van Horn, Texas. They were patrolling in rugged terrain when both agents suffered serious injuries. 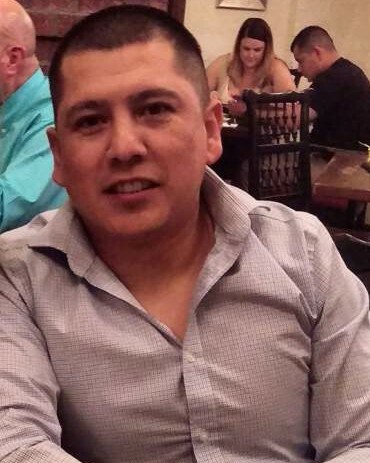 Agent Martinez's partner was able to notify dispatchers and requested assistance. 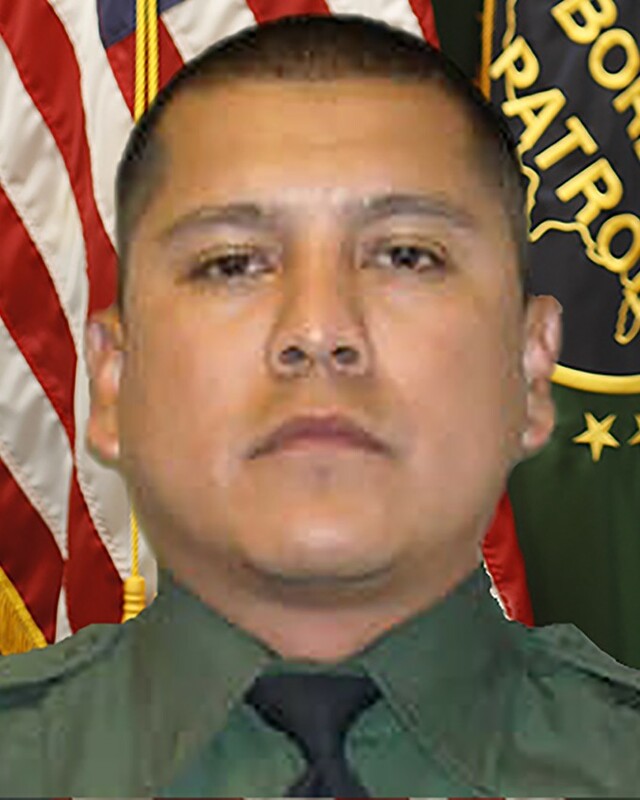 Responding units and rescue personnel transported them to a hospital where Agent Martinez succumbed to his wounds. 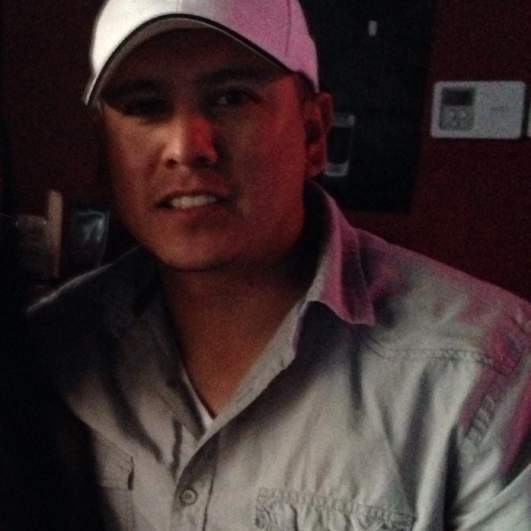 Several federal, state and local law enforcement agencies are investigating the cause of Agent Martinez's death. 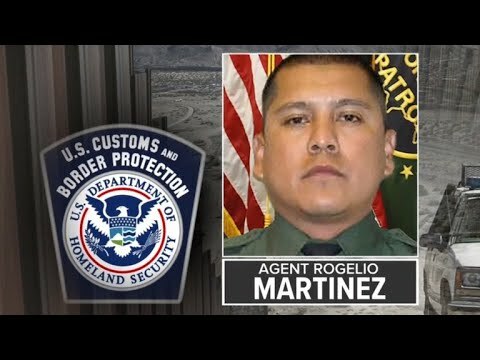 Agent Martinez had served with the United States Border Patrol for four years and was assigned to the Big Bend Sector. He is survived by his son and fiancee. On this 1 year anniversary of when you left this world. Our hearts still bleed with your families pain. We pray daily for the strength of each and everyone of your family members and co-workers. Know that not only are we here as a chapter, but also as family that has experienced the same feelings. We are forever family that we never wanted to be apart of, but we are glad we have each other through this horrific road we must travel.